The Cause and Effect of Sin. In today’s reading, the disciples are trying to understand the cause and effect of sin? 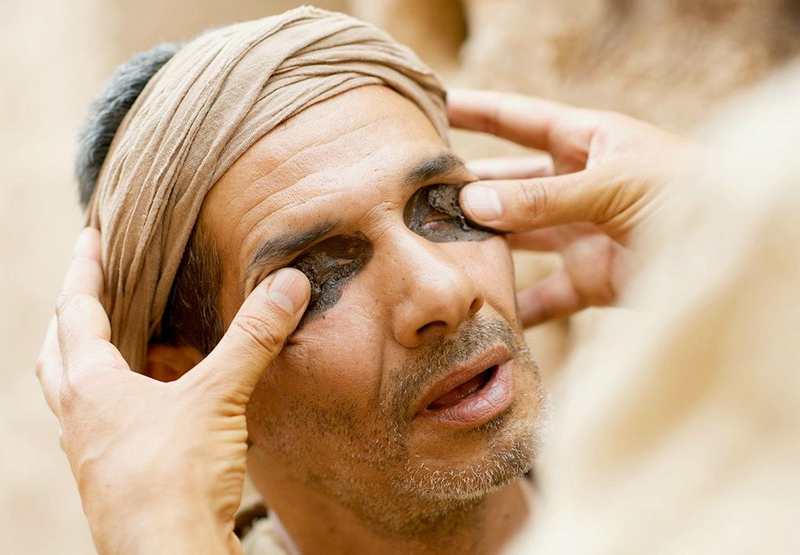 And so they ask Jesus: “Why was this man born blind?” Whose sin caused this man’s blindness? Once again, Jesus uses his miraculous power (healing a man born blind) to illustrate a universal principle – apart from Jesus Christ – we are all born spiritually blind. 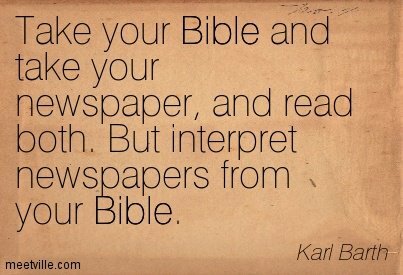 So what is Jesus trying to teach us about the cause and effect of sin? + Because of Adam’s sin, spiritual light was turned off and the world has fumbled around in spiritual darkness ever since. + Only Jesus – “the light of the world” – can heal the world’s spiritual blindness, i.e. turn our spiritual light back on. + In healing this man physically and the world figuratively, Jesus displays the glory of God. Because we know the end of the story, we know that Adam’s sin caused us to be born spiritually blind and Jesus paid the price to turn our spiritual light back on. Can you remember a time when you were physically fumbling around in the darkness? What happened? Can you remember a time when you were spiritually fumbling around in the darkness? What happened? Was there a time when Jesus turned on the light on spiritually in your life? Can you describe your experience? Can you describe your experience of walking in spiritual light, while living in a world of spiritual darkness? Lord Jesus Christ: Fill me with your Light and Life. Dispel any darkness within me, and illumine the world around me – that that I might live as a child of the light, and walk confidently the path you set before me, to the glory of your name. Amen.